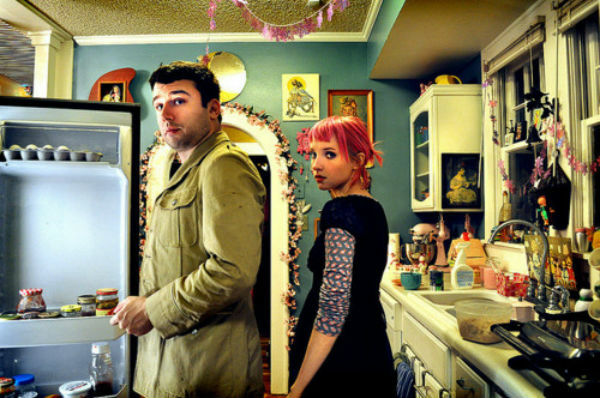 Say Anything’s Max Bemis and wife Sheree DuPree Bemis (Eisley) have announced via their twitter accounts that they’re expecting their first baby in February 2013. “Hope Y’all aren’t sick of chubby cheed’ed blonde kids… because we’re having one in February !!!YAY!! !” Bemis’ tweet proclaimed. Congratulations to the happy couple. Our resident knitter here at ctrlaltrock has already started on baby booties. Stay tuned for our review of Say Anything’s Australian tour, coming SOON! We caught up with Max Bemis, frontman of Say Anything to talk about their latest project Anarchy, My Dear, Festival Survival Tips and future plans. Has it really only been two and a half years since Say Anything’s last self-titled offering? 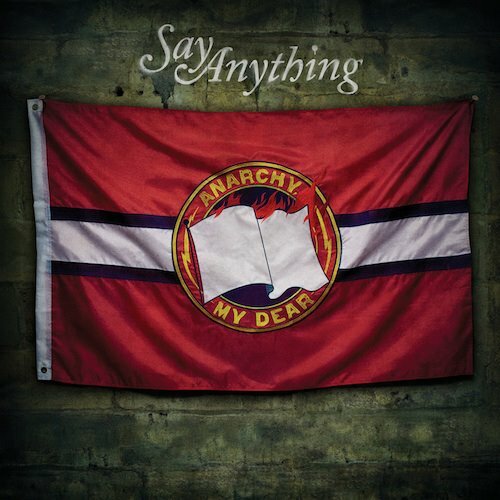 I guess anticipation can make even a small wait feel like forever, so the last two and a half years have been an eternity for fans of Mister Max Bemis and co.
Anarchy, My Dear is finally here and begging to be played on repeat but to get a more in depth look, we reviewed it for you. 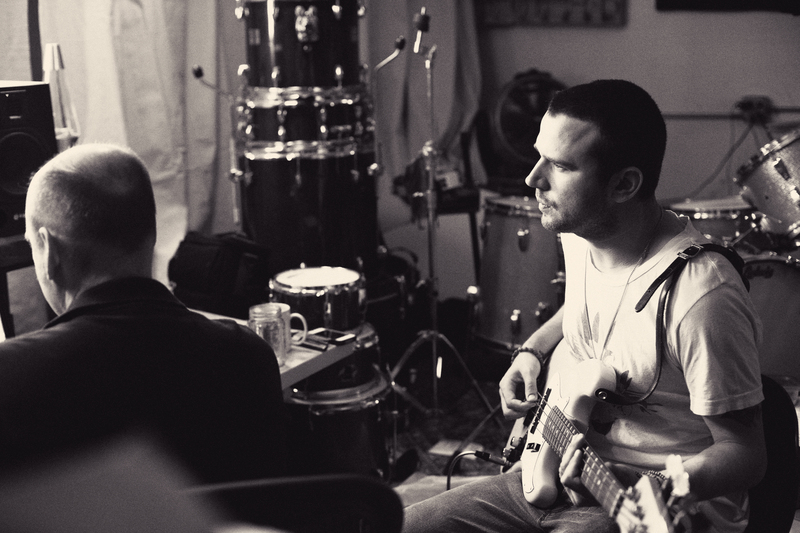 As we patiently await the latest offering from long time favourites, Say Anything, Bella made a call to front man Max Bemis to confess some secrets, ask about their newest edition and discuss.. fitness? it was.. Anarchy, My dear.